Benjamin Netanyahu’s U-turn on resettling migrants seems mainly to be a feeler going out to the domestic audience in Israel, as he tries to find the best options for him politically, Middle East analyst Jim Miles told RT. 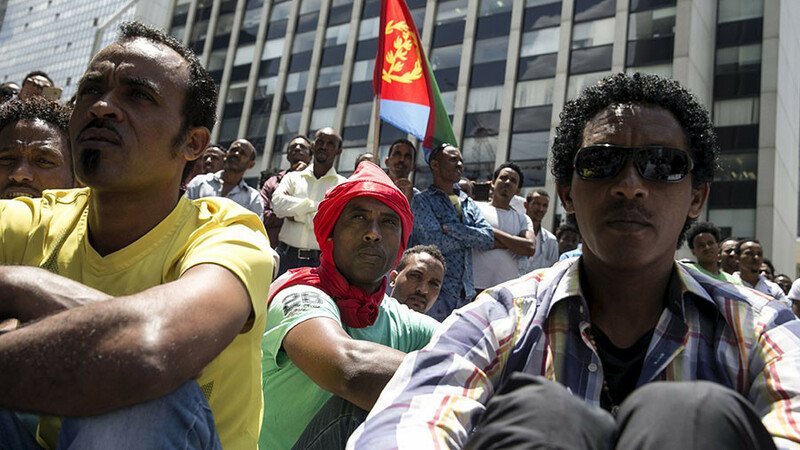 Israel has cancelled a controversial migrant deal to send thousands of African refugees to Western countries. Israeli Prime Minister Benjamin Netanyahu reached the agreement with the UN’s Refugee Agency (UNHCR) on Monday, before making a U-turn. RT: Israel has scrapped a plan to resettle African migrants and to grant thousands more temporary residence in Israel. What do you make of this decision? Jim Miles: From what I’ve heard, and it is happening very quickly, it seems to be mainly a feeler going out to the domestic audience. It doesn’t make sense to say that you are sending people here or there and not contacting those governments. I can only believe that he did that because he is just trying to see where the best options for him might be politically. RT: According to the Israeli prime minister, part of the deal was to send migrants to Italy and Germany. But those two countries have said they are not aware of any such plan. Why would Netanyahu announce such a scheme without the permission of the receiving countries? JM: I think that is partly because Netanyahu operates on his own will in his own world. Israel has always done more or less what they want to do when they want to do it. And by putting out this feeler, he’s just saying: “This is what I maybe would really like to do.” But from what I am seeing on the backlash to it, he has to pull back and try to think of another method to go about doing what he wants to do. RT: Back in January, Israel offered migrants a cash lump-sum and a plane ticket to leave the country or face deportation. Do you think that is an appropriate way of dealing with refugees? JM: No, not at all. And the term you are using, refugees, is interesting because the Israelis, at least Netanyahu, calls them “job seekers” and “migrants.” And under the customary and conventional human rights agreements that exist today, countries are responsible. They have an obligation to help refugees and to work with them within their own countries. Some people may accept it but it is certainly not valid under international convention. RT: With the scrapping of this deal, what do you think will now happen to the thousands of African asylum seekers in Israel? JM: …I imagine the status quo obviously would exist. From what I have read there is a bit of antagonism between the Africans and the people in Tel Aviv in the area where they are mostly living. That is probably part of the solution he wants. There is probably a racist element there as well. I am not sure how concerned he is about ethnic purity and whatnot. But certainly the status quo will be maintained. And to be honest I really can’t see what he would be doing. 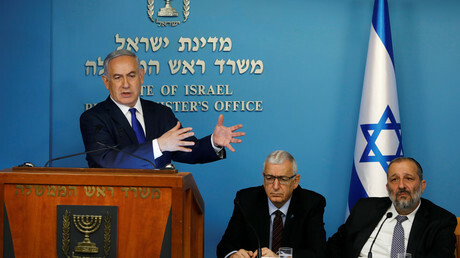 It is a very complex situation for him because I know there are a lot of Israelis, from what I‘ve read and heard in the news, who are objecting to his plans and they want these people to be able to stay in Israel and be held in Israel.